Top-up Wings of Glory! Buy Wings of Glory diamonds using payTM and UPI. 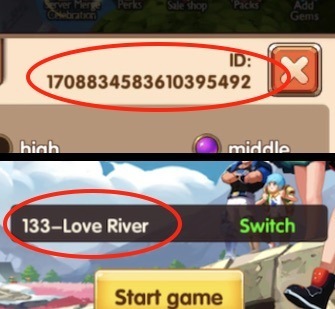 There's no credit card, registration, or log-in required, and the Diamonds will be added in your game account immediately after you complete the payment. 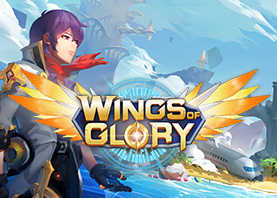 Download Wings of Glory now!